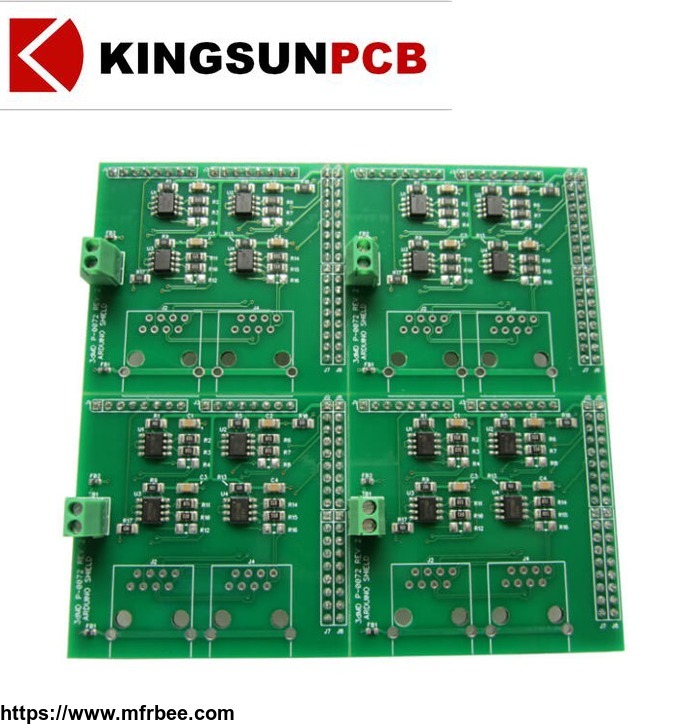 King Sun PCB Technology is a manufacturing enterprise that be engaged in high density interconnector multilayer,various types PCB prototype,small and mass production PCB produce. 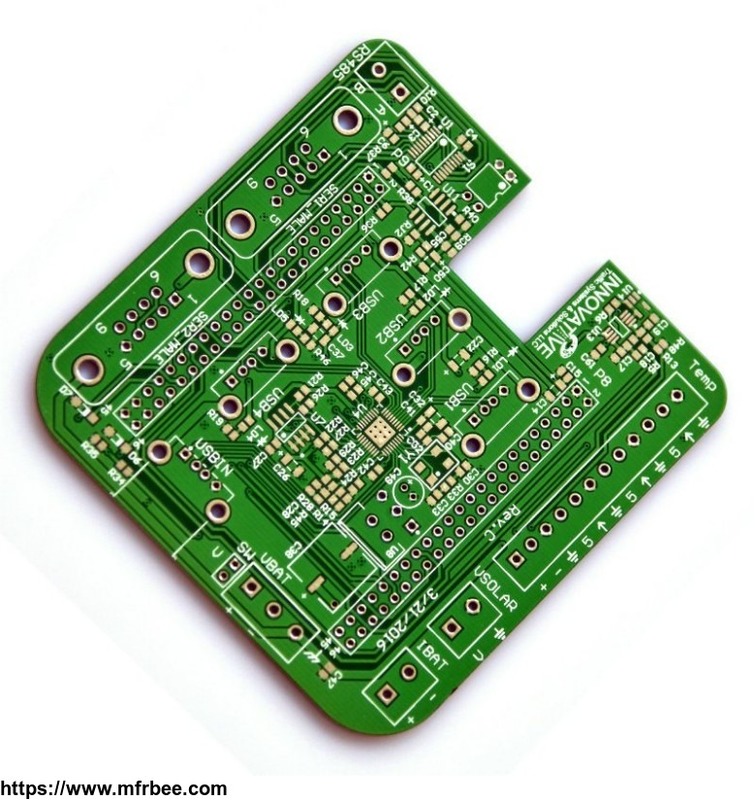 Our products included: HDI PCBs, Via in PAD PCBs,ENEPIG PCBs,Castellated Holes PCBs,Small BGA ball PCBs, Heavy copper foil PCBs, High Frequency PCBs,Rigid-Flex PCBs.Products are used in wide range of IoT industries, Hi-Tech industries, Power supply,Telecommunication,Computer, Industrial control,Digital products,Science and Education instruments,Medical instruments,Automobile,etc. In 2005,we expanded our products to develop and manufacture metal core base PCBs(MCPCB) ,now commonly used in LED lighting and Automobile industry.MCPCB’s first class material ensure reliability and play a major role in excellent heat dissipation. It greatly increase longevity of LED Lighting.now we have gained reputable recognition in famous LED Lighting companies. Low cost for mass productions orders.